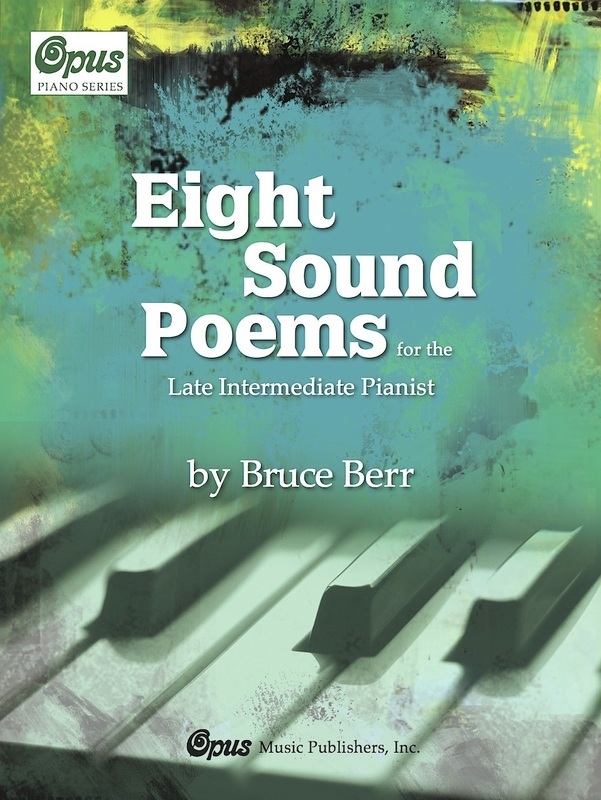 Eight Sound Poems by Bruce Berr provides late-intermediate piano students with contemporary sounding encore-like pieces. They are exciting, expressive, and musically sophisticated, yet short enough that they can be learned in a brief time. These pieces appeal to all age levels.